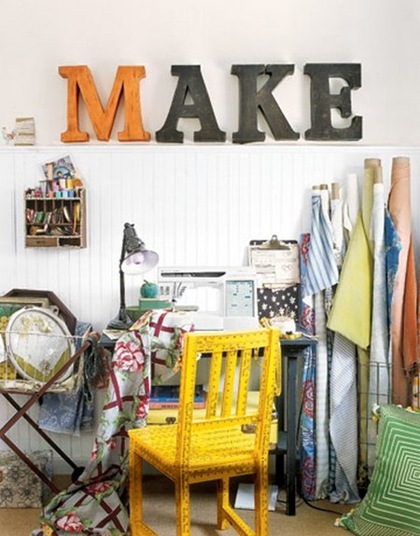 Do you dream of decorating a fabulous craft room just like this? 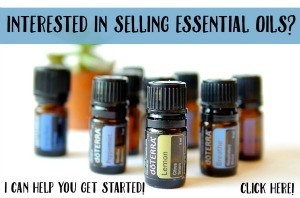 Marianne can show you how! Her whole blog is beautiful! 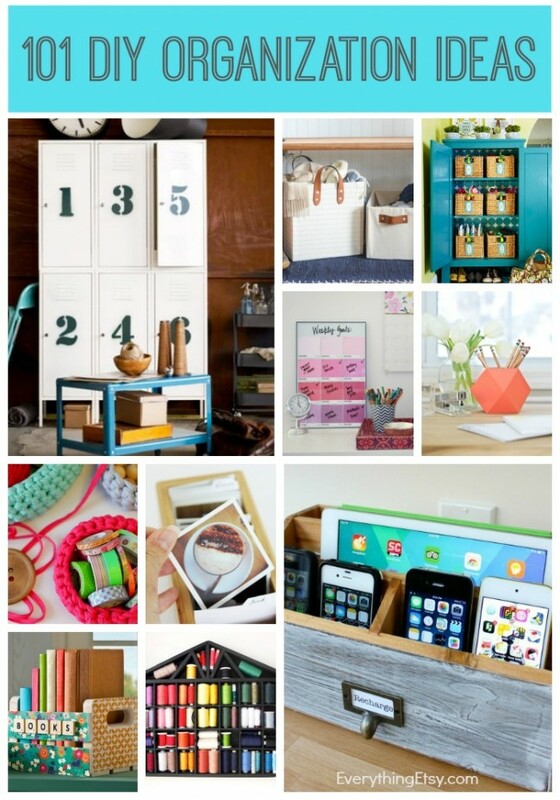 I love everything Jamie from A Forest Frolic creates…so of course I would think her craft room is perfect! Colors make me happy! Beautiful fabric all stacked so pretty makes my heart sing! 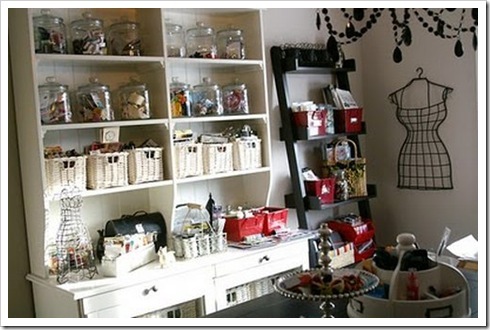 Creative Jen has a sewing girl’s dream craft room. Here’s just a peek at what you’ll find at Little Pink Studio. It’s full of all things pretty! 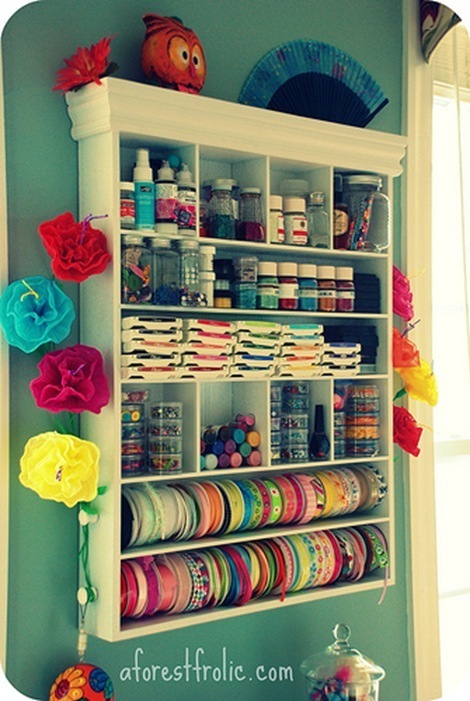 This is one awesome craft room! 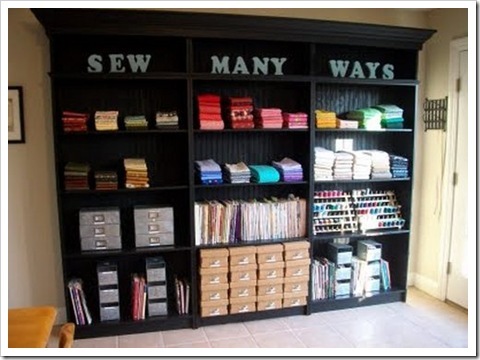 Karen at Sew Many Ways is always coming up with new ideas to keep her supplies organized! 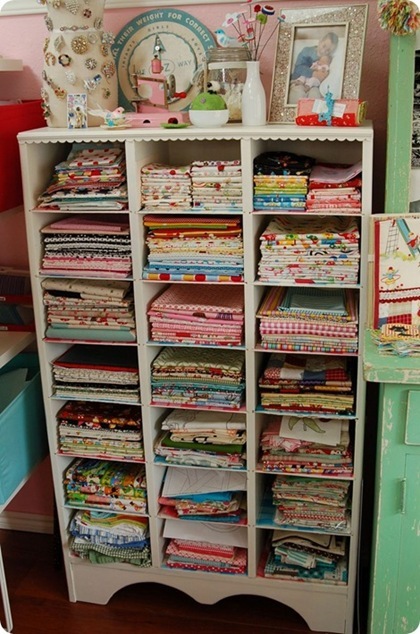 I could go on and on about this craft room that belongs to Cathe Holden! She is one of the most creative people I’ve met in this blogging world and her creative space is super duper cool! Three Red Apples has a lovely craft space! Don’t you love Annabelle’s embroidery hoop art?! She rocks! 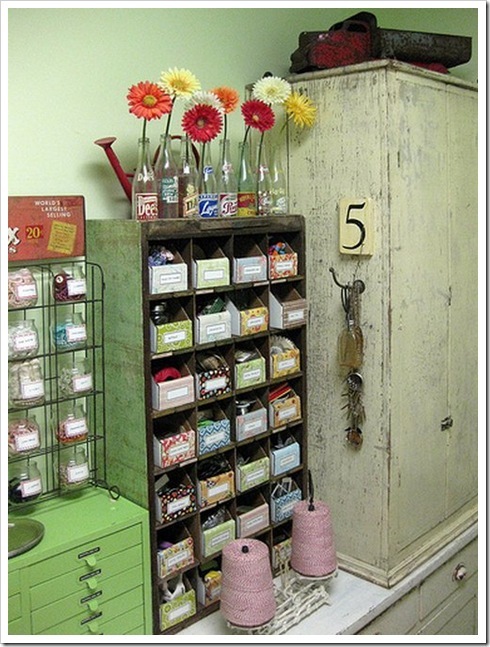 Vicki Boutin’s craft room is so inviting! I wish she was my neighbor and I could hang out in her craft room! 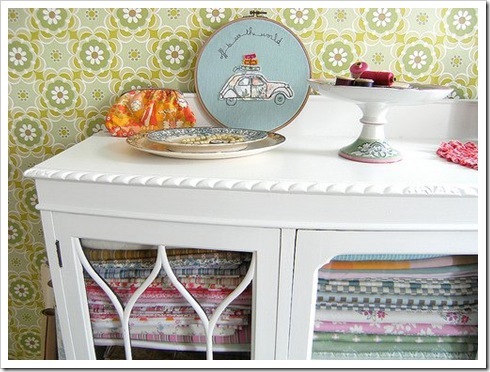 This sewing nook will make you want to sew all day long! You have to take a look at the lovely sitting area! 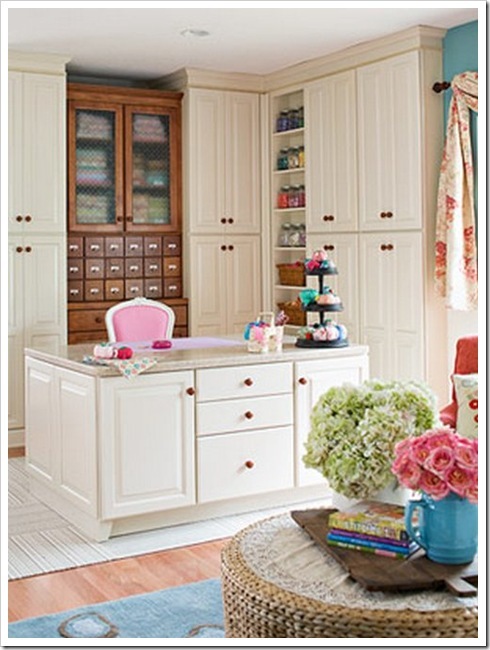 One more beautiful craft room! This amazing room belongs to Margo Tantau…one lucky girl! 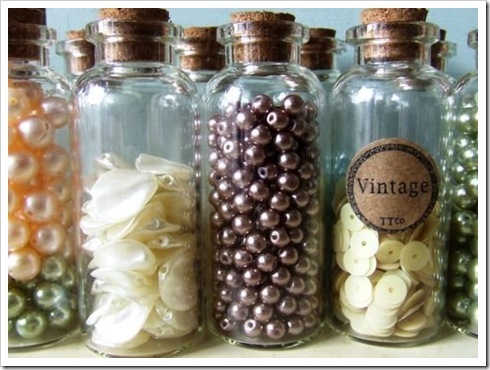 You can tell I’ve been blogging about craft spaces for quite awhile! Ha! 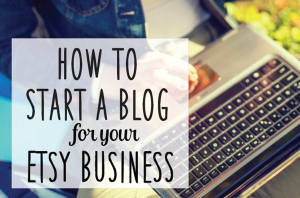 I’m sure you can find an idea or two that would work out perfect for your own space. 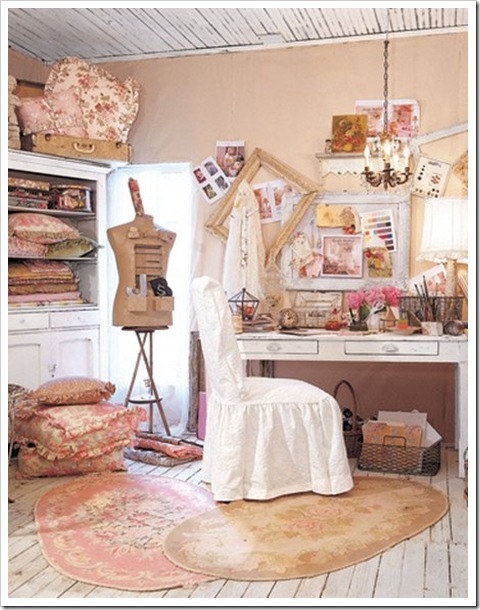 Heather Bailey’s Studio – Wow!